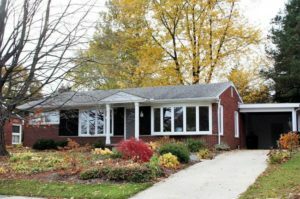 Sunnyside is a charming Ann Arbor neighborhood with a park inside, as well as amenities located within walking distance. The mature subdivision offers full grown trees throughout, and beautiful features within the homes. There are currently 3 homes listed for sale and so far this year, 3 homes have sold. $365,000. 1527 Granada Ave., Ann Arbor. 1110 sq. ft., + 1000 in finished lower level, 3 bedrooms and 2.0 baths. $285,000. 1816 Palomar Dr., Ann Arbor. 988 square feet with 3 bedrooms and 1.0 baths. $500,000. 1900 Coronada St., Ann Arbor. 2235 sq. 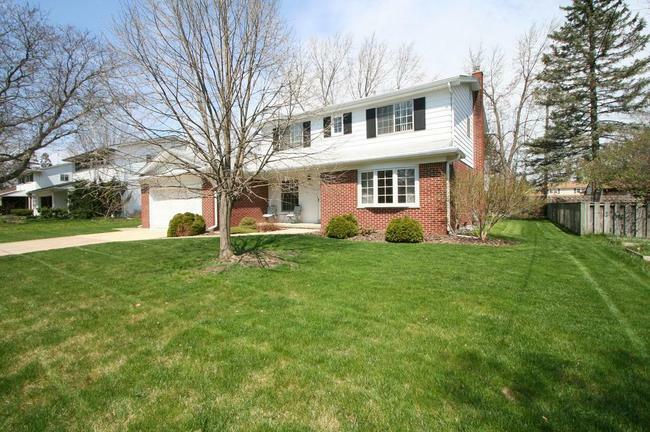 ft., + 1024 in finished lower level, 5 bedrooms and 2.1 baths. $355,000. 1951 Alhambra Dr., Ann Arbor. 1635 sq. 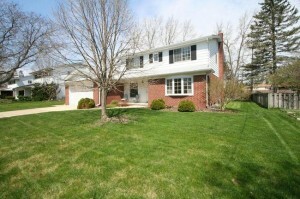 ft., + 1100 in finished lower level, 3 bedrooms and 2.0 baths. $325,000. 1520 Granada Ave., Ann Arbor. 988 sq. ft., + 900 in finished lower level, 3 bedrooms and 2.0 baths. Last year at Sunnyside, 5 homes sold with an average sale price of $329,807 and an average price per square foot of $238.00. The 3 homes sold this year have an ASP of $393,333, up 19%, and an A$/SF of $257.00, up 8%. To learn more about home values at Sunnyside, contact the real estate experts with The Bouma Group at (734)761-3060 or email info@bouma.com. View more Ann Arbor neighborhoods here! Family room has a cozy fireplace and sliding glass doors that open to the patio with gas grill and the back yard. Formal living and dining rooms are great for entertaining. To schedule a private showing for 1930 Coronada, or to learn more about the Sunnyside Neighborhood, contact us at The Bouma Group, Realtors at 734-761-3060 or email info@bouma.com today!